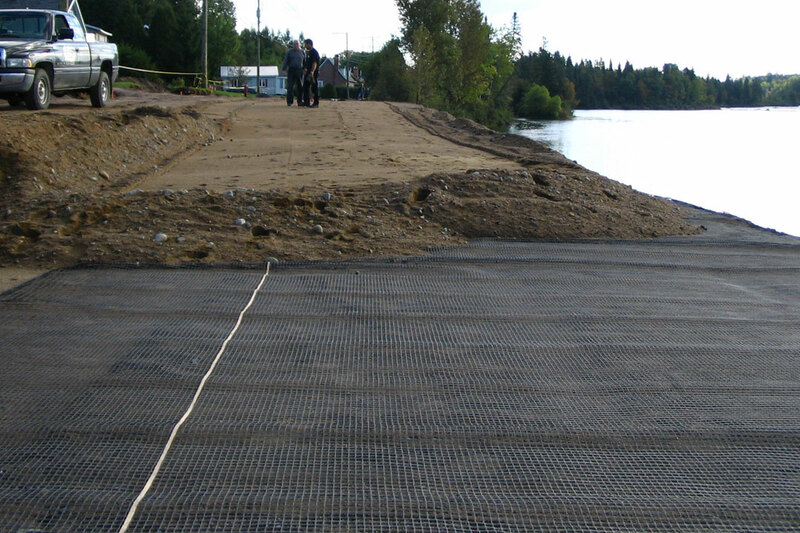 The use of biaxial geogrids is an excellent way to increase the bearing capacity of soils and pavement structures at low cost. Rectangular openings ensure optimal interlocking of aggregates, limiting their displacement due to dynamic loads. 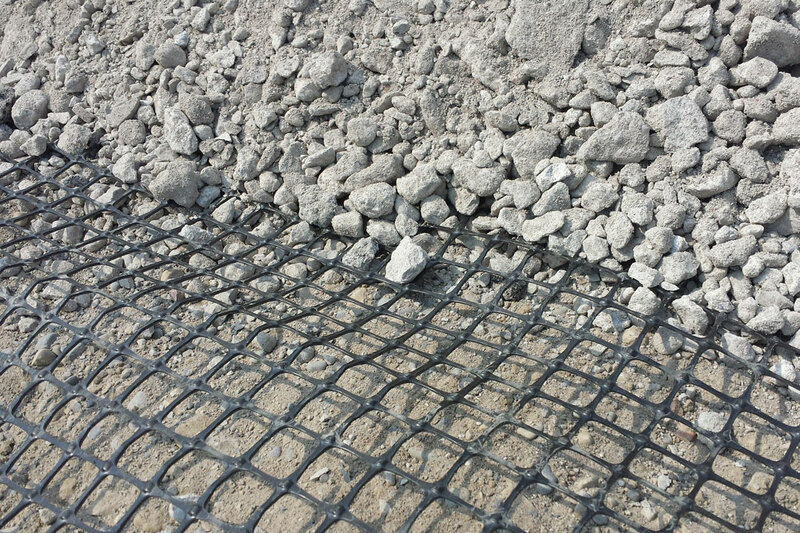 Biaxial geogrids are the ultimate soil reinforcement tool.